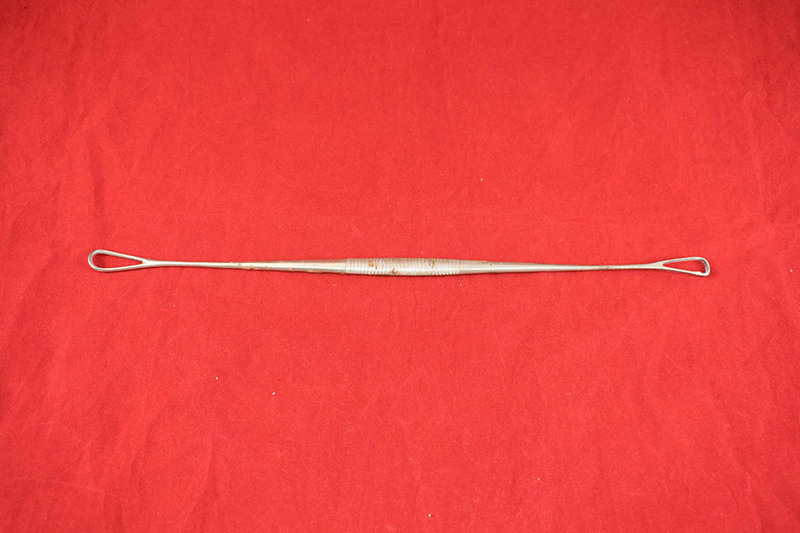 Double-ended uterine curette, combining aThomas’s blunt curette and Sims’s sharp curette. 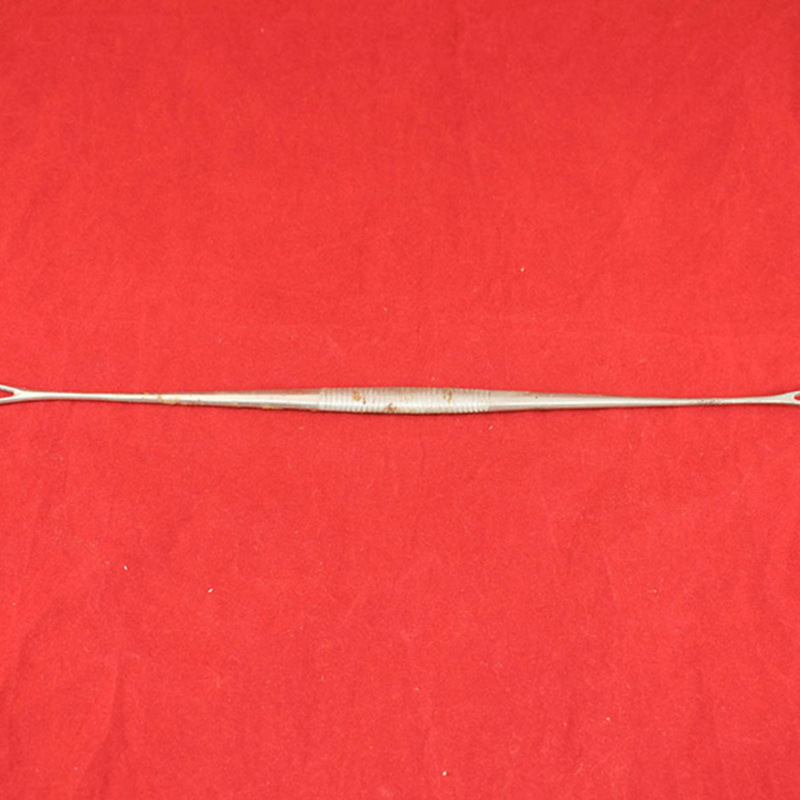 “Double-ended Uterine Curette,” Heritage, accessed April 22, 2019, https://heritage.rcpsg.ac.uk/items/show/721. 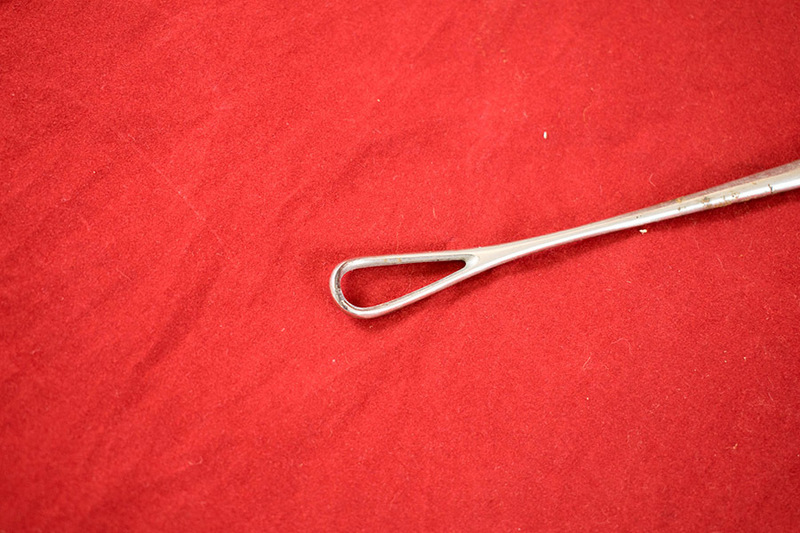 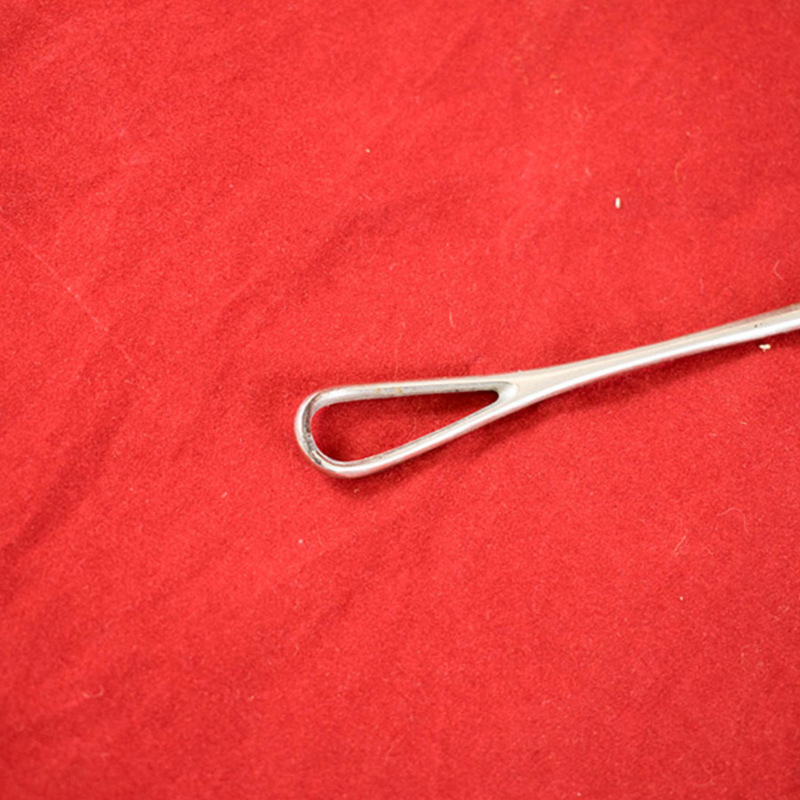 Description: Double-ended uterine curette, combining aThomas’s blunt curette and Sims’s sharp curette.